Whats in my beauty bag? 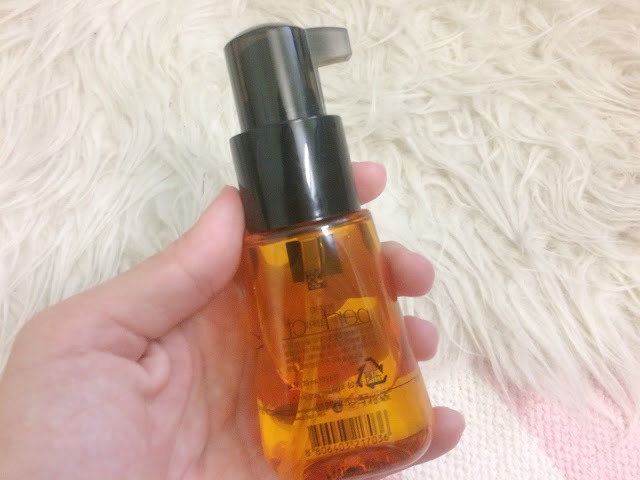 I am going to share what is in beauty bag. Pouch yang campak masuk handbag tu je. The bag is from Victoria's Secret, beli masa sale. Finally, a skincare routine! I've been wanting to do this post tapi asyik tak sempat. 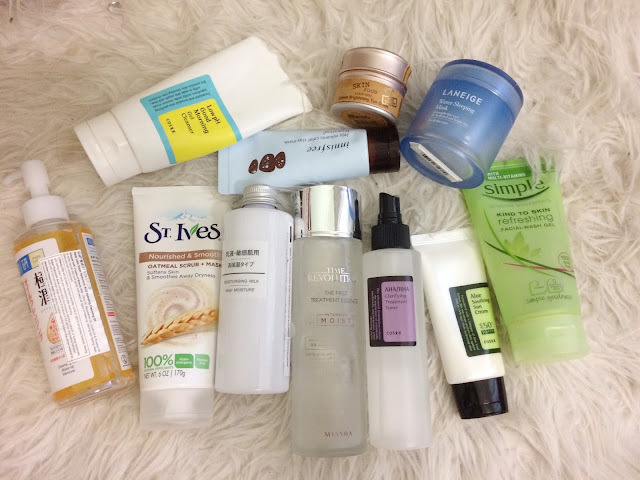 So yes, this is my current skincare routine for the past 2 months ++ rasanya. Sebelum ni asyik tukar tukar, try sana sini, so ni yang sekarang. In the future, I don't know yet haha. All the products that I've been currently using. I never tried b.liv products before, although I've read a lot of great reviews about b.liv products! It was a pleasure when they sent me products to test and share with you guys! 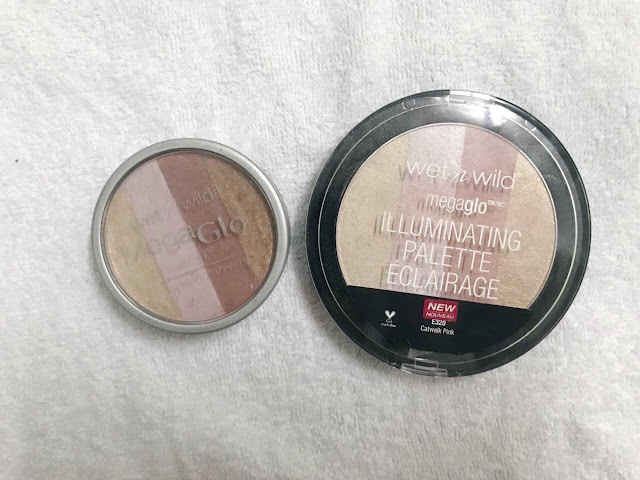 Wet N Wild is one of my favourite brand for affordable makeups. So today, I am going to review the Megaglow Illuminating Palette. 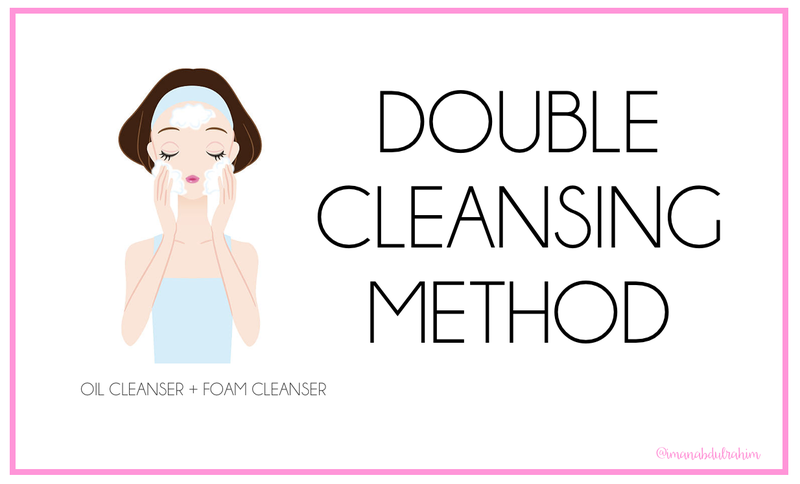 I have both the old and new formula, so I am going to compare both of them. 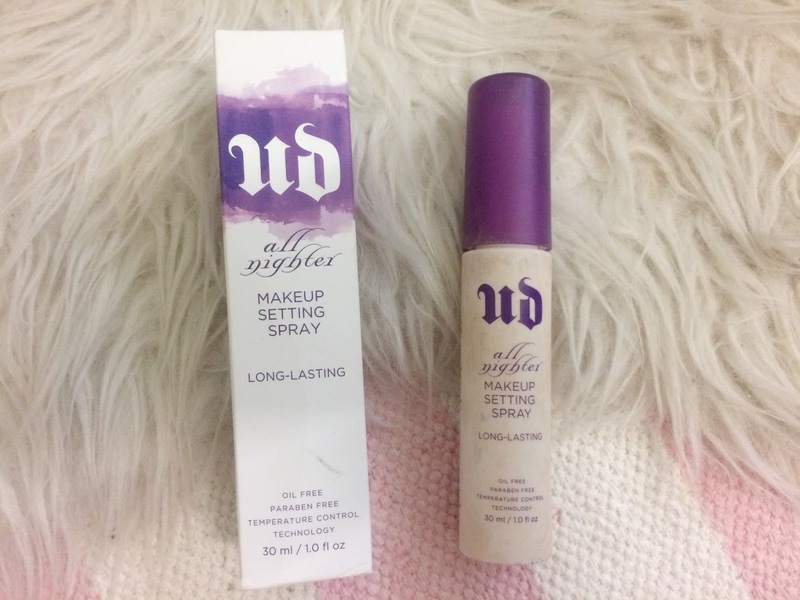 The shade is both in Catwalk Pink. 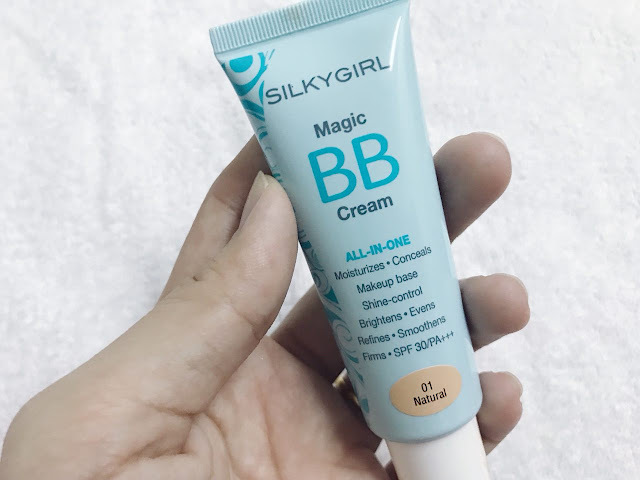 I have tried the Silky Girl Magic BB Cream and here is my review. 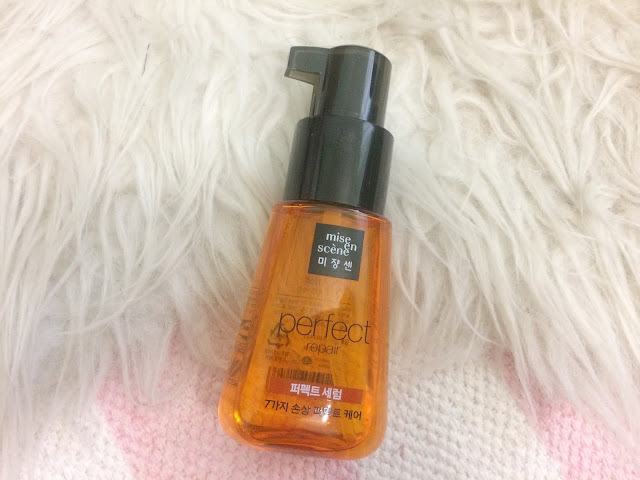 Mise En Scene Perfect Repair Serum is one of best selling product in Hermo's website. It makes me so intrigued to buy. I'm always excited to review my fav products. I love Simple skincare products because it is suitable for sensitive skin, very affordable and easy to get. 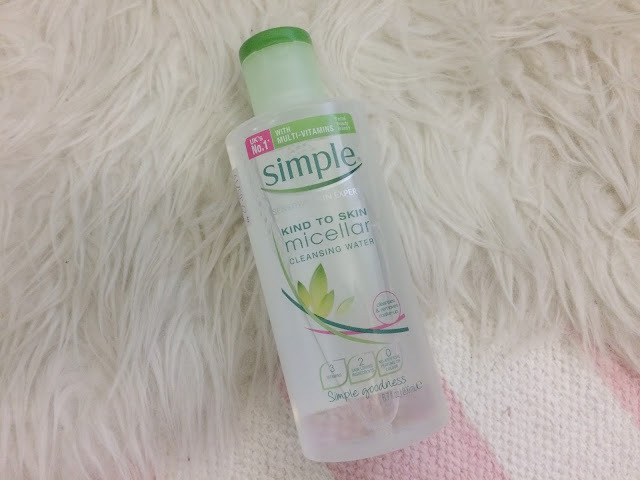 Today, I am going to share my review about SIMPLE Micellar Cleansing Water. 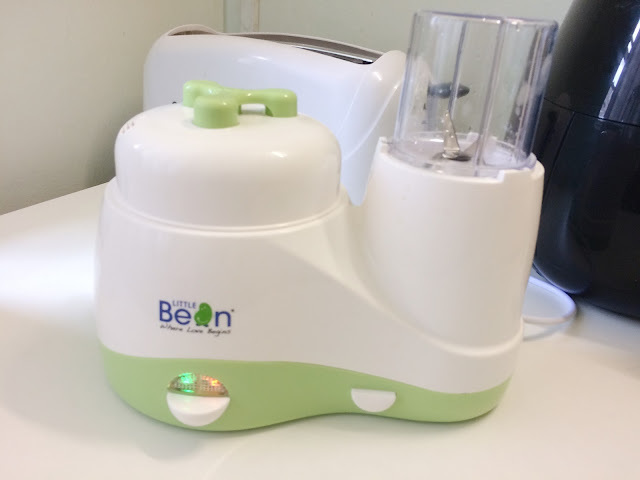 Sebelum Maysaa nak masuk 6 bulan hari tu, ada lah survey survey food processor apa yang okay untuk buat puree. So, I bought this Little Bean Food Processor walaupun tak banyak sangat review yang ada, tapi try je lah. 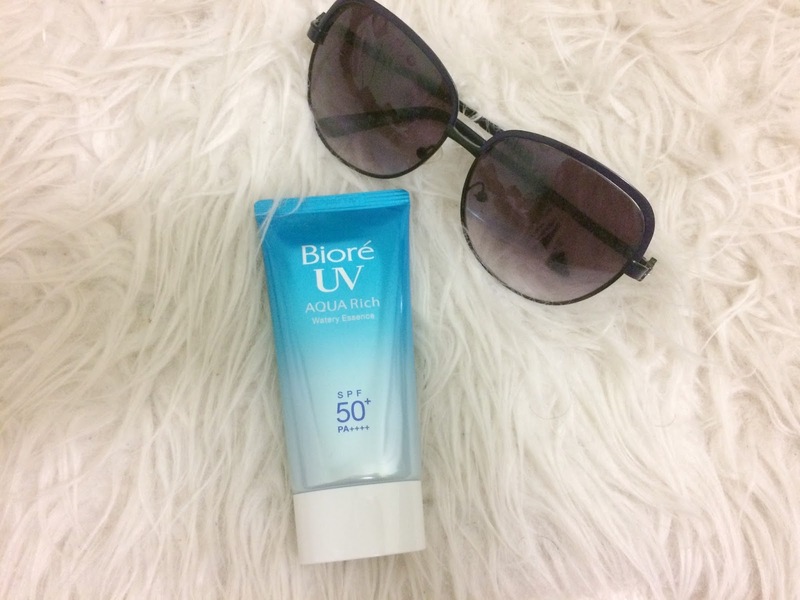 Today I am going to share my thoughts on Biore UV Aqua Rich Watery Essence. I bought this because there are so many great reviews about this product and of course, the price is very affordable. As a first time mum, I was so excited to pack for the arrival of my newborn baby. 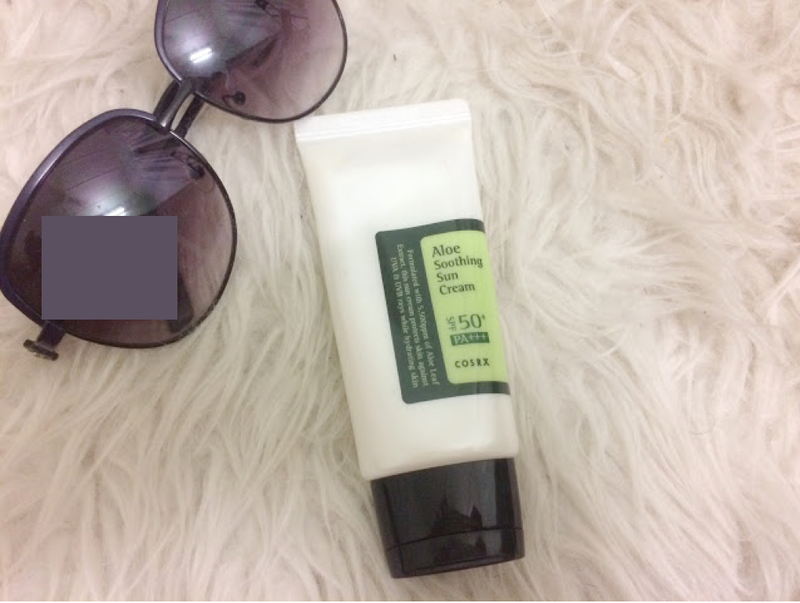 Cosrx Aloe Soothing Sun Cream is currently my favourite sunscreen! So I'm going to share with you guys the review. Last Saturday, I was invited to Babydash's Shop Shop Shop event at Babydash's warehouse at Pelangi Sentral Damansara. 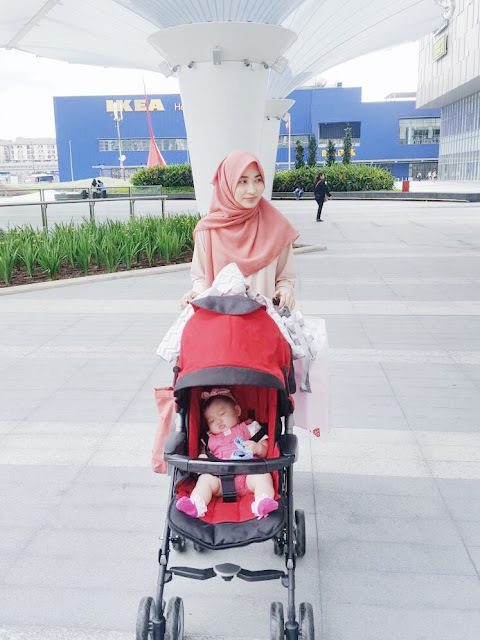 Mytown Cheras, baby friendly mall? MyTown Shopping Center Cheras is one of my favourite go-to mall since it's reachable by MRT. It is also located just next to IKEA Cheras. Also read: OUR FIRST MRT RIDE TO IKEA CHERAS! I've been here twice, with my 6 months old baby, just the two of us and I really need a baby-friendly shopping mall. 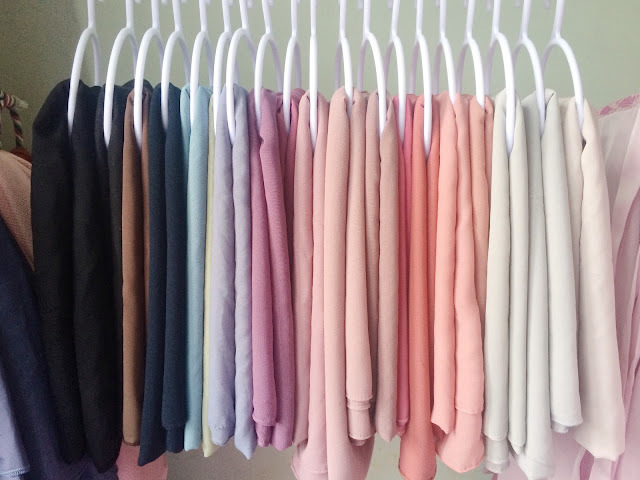 How I organize my tudungs! 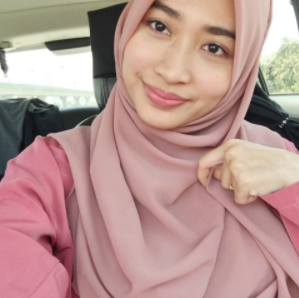 Nak susun tudung ni selalu jadi masalah sebab kalau kemas pun, nanti dalam seminggu dua, mesti dia berterabur balik. It's so hard to find a system yang betul betul okay. 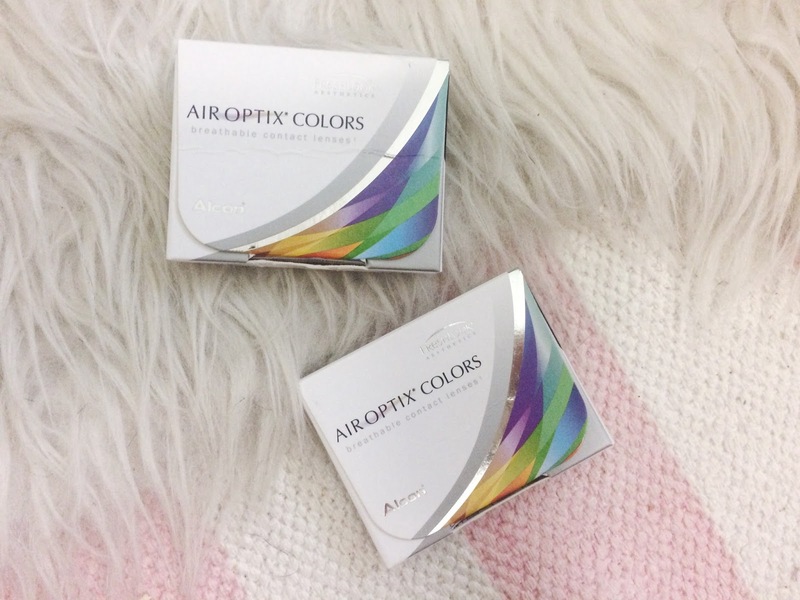 Today, I am going to review Air Optic Colors lens! My criteria for lens, can use up to 12 hours. Normally, it is quite hard to find lens yang boleh pakai more than 12 hours. Yang cantik. 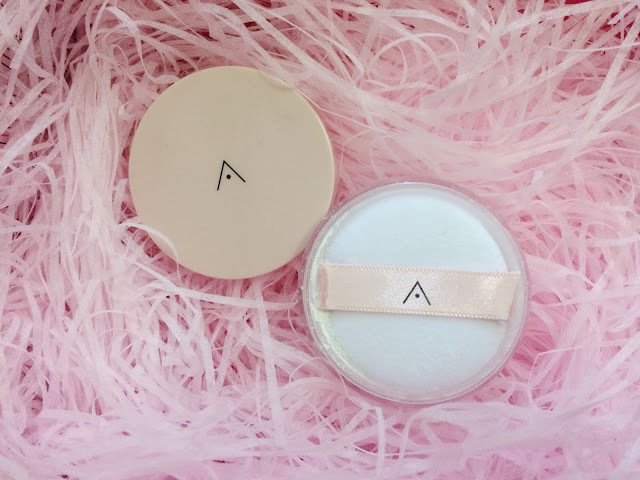 Yang normally I pakai (colourless), I dah pernah review, here: ALCON AIR OPTIX AQUA CONTACT LENS REVIEW. Yang ni memang I suka. So bila ada yang Air optix Colors ni, terus I happy nak beli. I always saw Applecrumby's diapers when I go to Publika but I never had chance to buy them because it's quite pricey. Tapi dah lama dah aim nak beli. 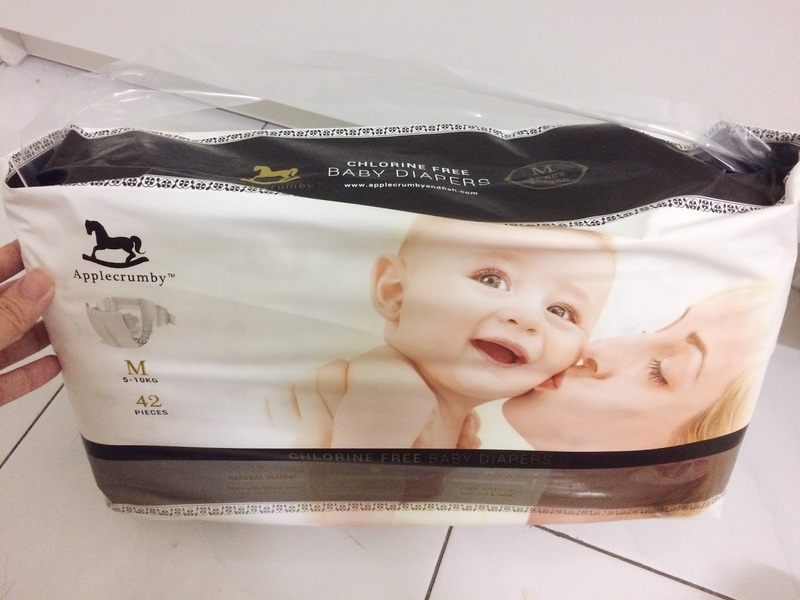 I love the packaging, not like the normal diapers packaging, berwarna warni kemain striking, sakit mata I tengok haha. 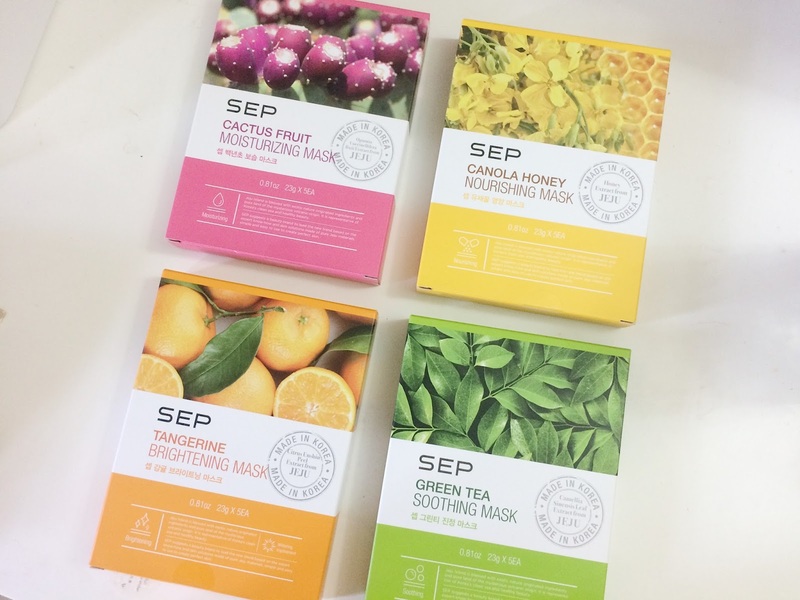 Today, I am going to share with you guys about SEP Jeju Mask Pack. The moment I received this, I was so happy because of the colourful packaging! Price: RM5.90 per piece (23g) and RM24.90 per box (5 pieces). Ini bukan entry review. 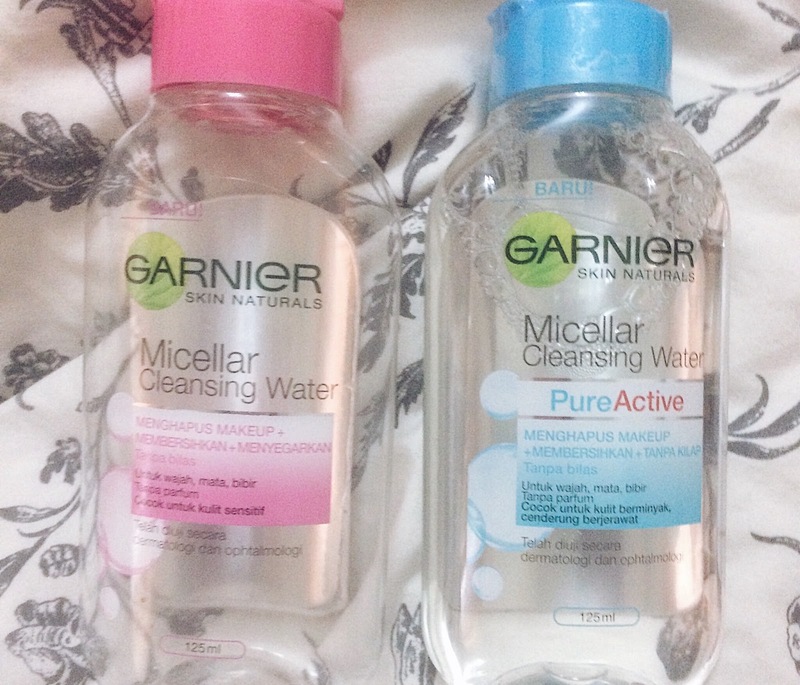 Sebab review pasal Garnier Micellar Water ni dah pernah buat. 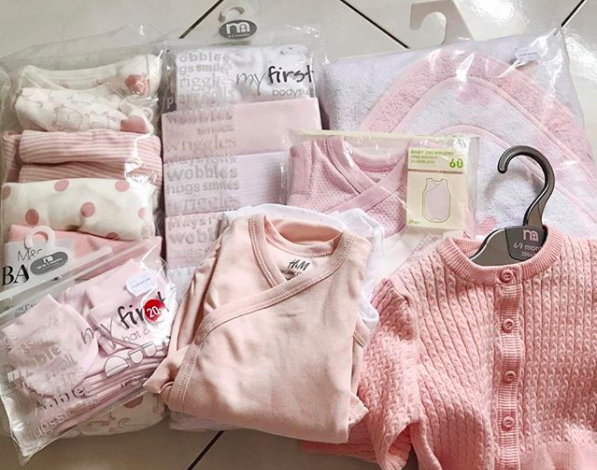 This is my clothing list that I bought for my newborn baby. Tak ikut pun list yang orang bagi sebab pepandai lah adjust sendiri ikut environment sendiri kan. 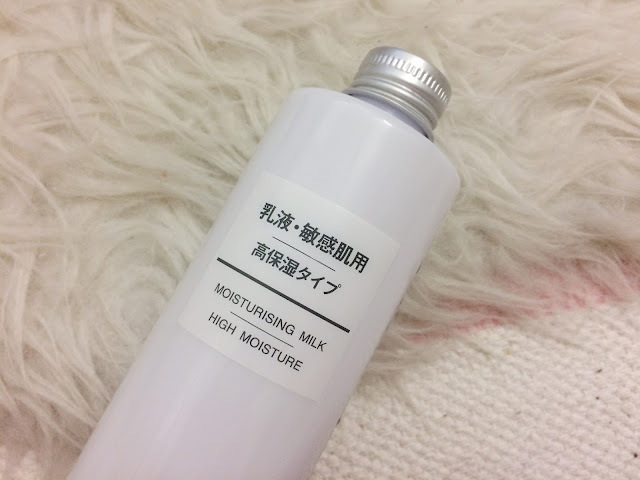 So today, I am going to review the moisturizing milk! 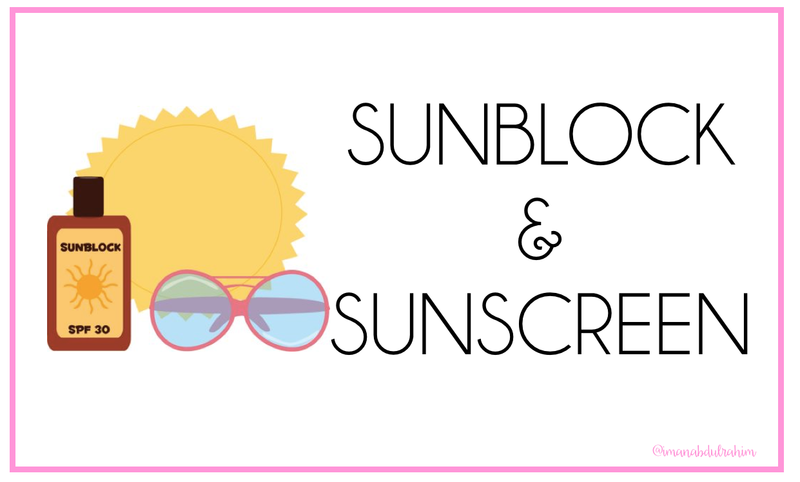 New header labels for my blog! I have updated my blog header for the link list, so it will be easier for you guys to navigate and read! I was given this products from Little Innoscents Malaysia to try and share with you guys. I never heard about this company before but I was happy to accept because it's organic, so it is (hopefully) safe to use! My first impression, I was so amazed by their colours. So colourful! 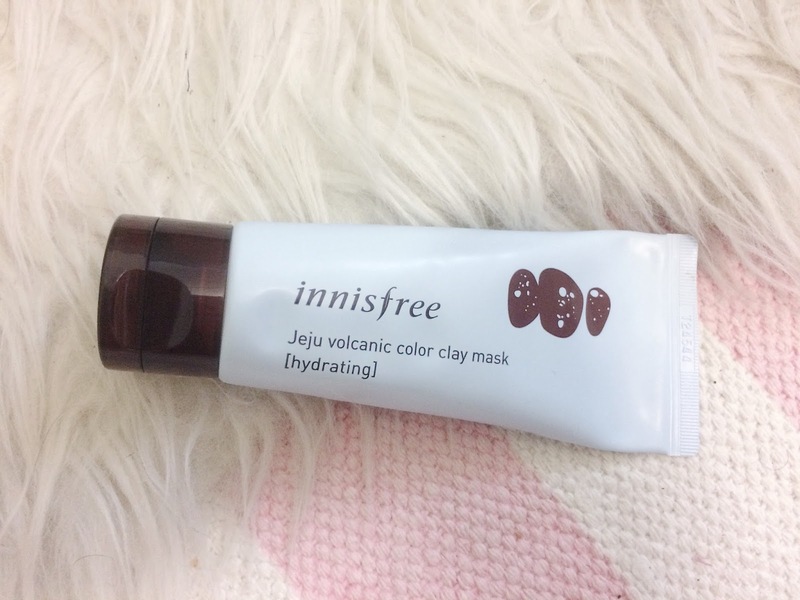 When Innisfree launched this color clay mask, I was very excited. I feel like buying every colors. (Tapi hello, duit? Haha). So I bought the blue one, for hydrating. Pernah tak rasa macam, the normal skincare routine cuma ada morning skincare routine dengan night skincare routine. Kalau nak solat, ambil wudhuk, macam mana pulak? 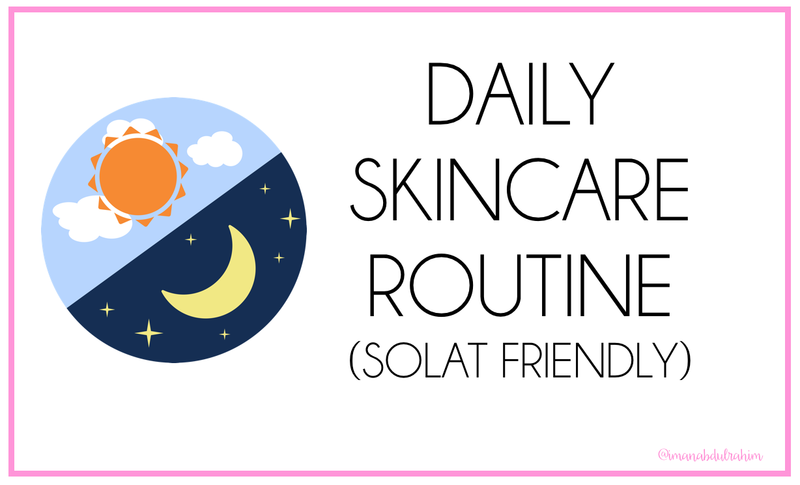 So, I'm going to share how my suggested daily skincare routine with solat/wudhuk version. Got to be honest, I'm new with this double cleansing method. But bila buat, rasa best sangat! 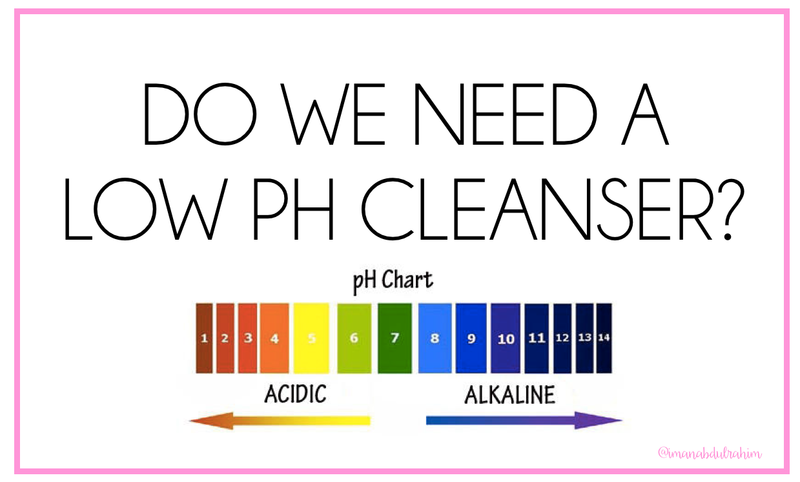 You guys really should add this in your skin care routine! 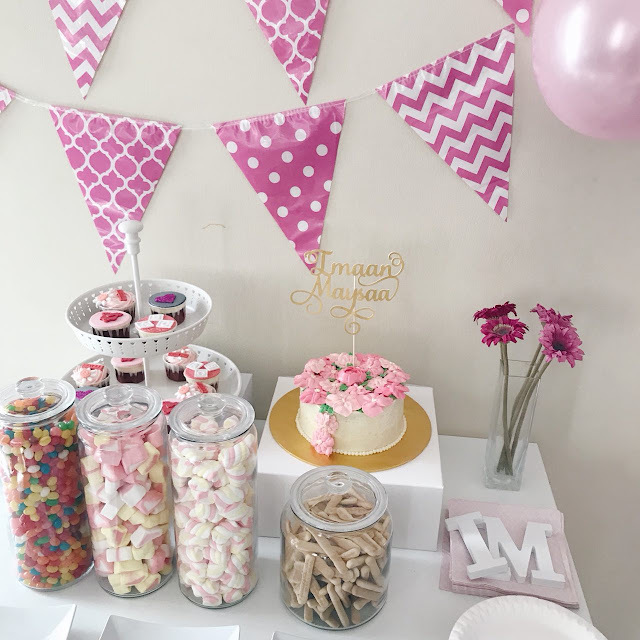 Bila dapat offer untuk review Syampu Shurah Ariana ni, terus I happy sebab I suka Shurah and boleh try and share dengan korang pasal syampu Shurah yang terbaru ni. I'm gonna share about why we NEED to wear sunscreen, the differences, and macam mana nak pilih sunscreen yang best untuk daily use.